Welcome Lord! 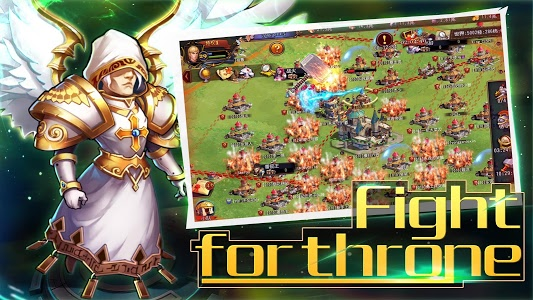 Eternal Empire is an SLG real-time strategy war game. 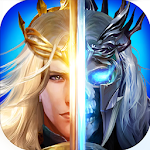 Continuation of the Heroes of Might and Magic classic play, restore race hero, optimize the fighting process! 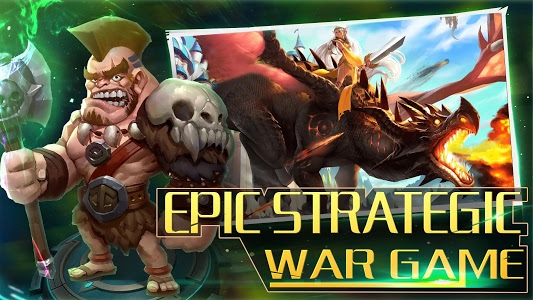 Join millions of players worldwide as you build your kingdom, become a lord，raise a clan, and compete in epic Clan Wars! You can wantonly explore in this magic country,enter the world of Clash! Extreme clarity of the screen, will let you feel the impact from the real war and the king's glory and light! Magic door has been re-opened, the hero shock return! Black Dragon, Storm Titan, Archangel will be for you! Empire battlefield again smoke everywhere, there is no coward waved only the strongest king of the world! Out of print SLG to restore, practice pre-war strategist calm. 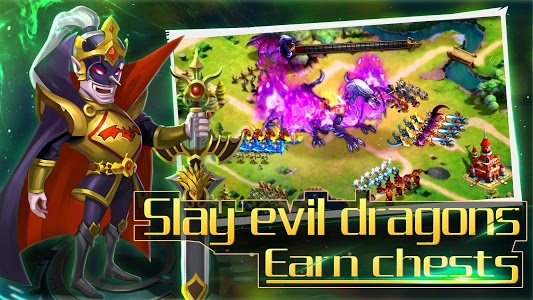 Plan unique battle strategies with countless combinations of spells, troops, and Heroes! There is a magic magical world for you to explore the conquest, massive resources and treasures randomly scattered! Siege plunder, cross-service combat, fight in Clan Wars as a team against other players across the globe. Return of the hero, mercenary collocation. 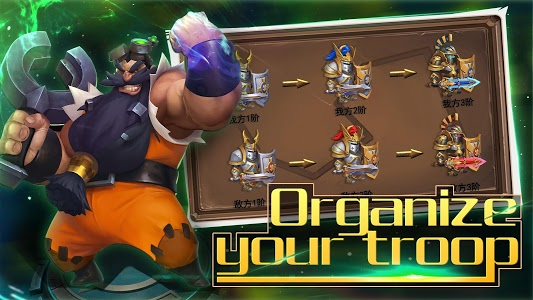 Recruit all heroes to create the strongest army! Mutual class and trade each other arms, army formations clever collocation to create unlimited possibilities! Looking for the world of God installed, forging epic weapons! To defeat the kings, the coronation of the road by them overcoming the clutches!